Servicing Shorter, AL Residents Since 1991. 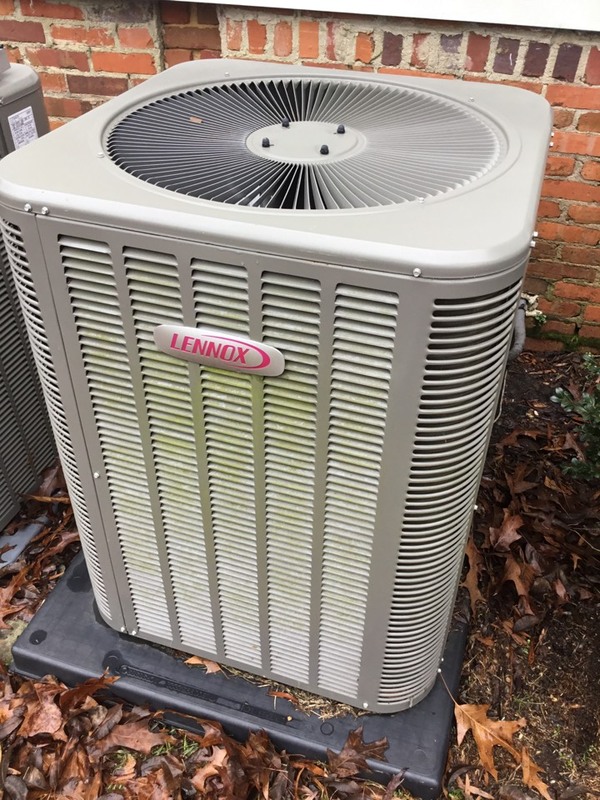 The professionals at AirNow Heating and Air Conditioning in Shorter, AL will come to your home , take measurements, and provide an free estimate for full installation. 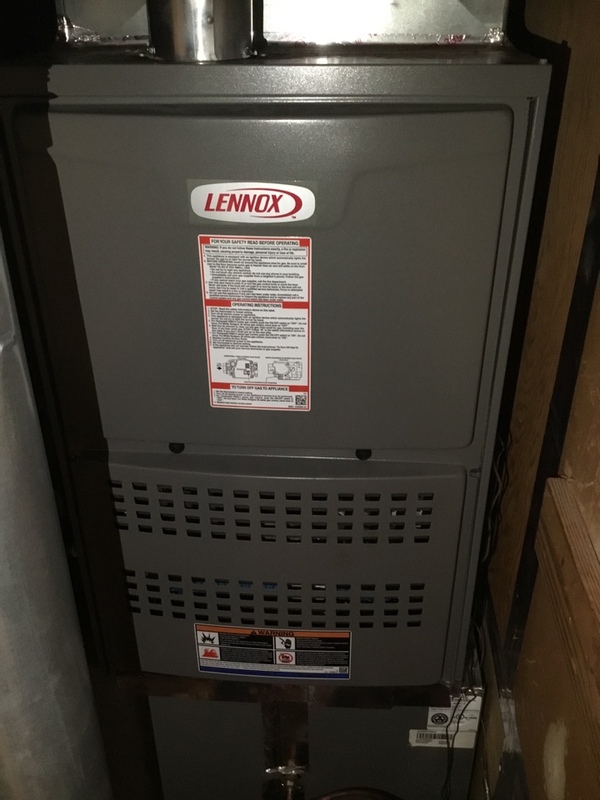 If there is already an air conditioning and/or a heating unit installed in your Shorter home, which needs repair, AirNow can quickly get it running again today! Take a look at our coverage map, reviews from your neighbors and if you’re looking for a great deal – check out our AirNow Deals. 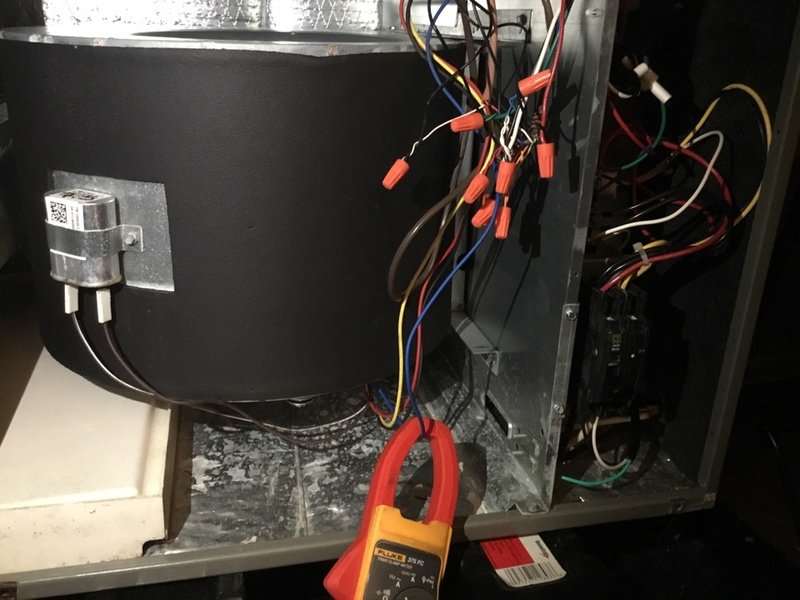 When you have a unit for climate control it is important to have it maintained on a regular basis. 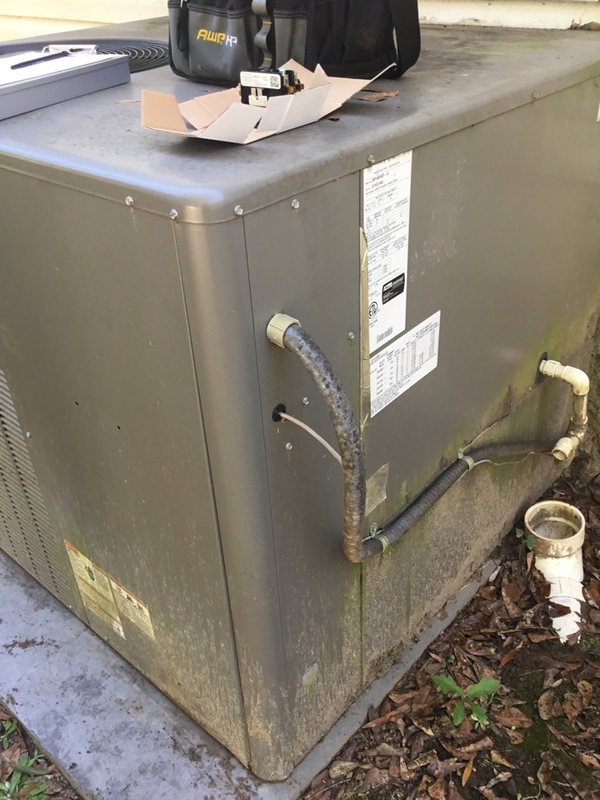 AirNow’s air conditioning or heating services in Shorter, AL will be happy to come and change filters, clean vents, make replacements, and provide other needed service so that there is no interruption to the comfort of your premises. Our Shorter, AL Heating and air personnel are highly trained and can solve any problems that may arise. 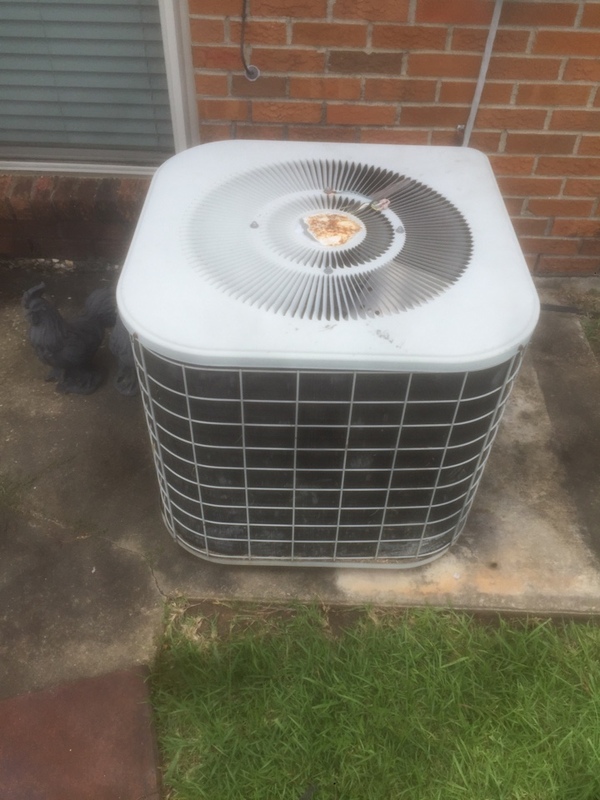 AirNow provides heating and AC repair in Shorter, AL enhancing your systems energy efficientcy and longevity. 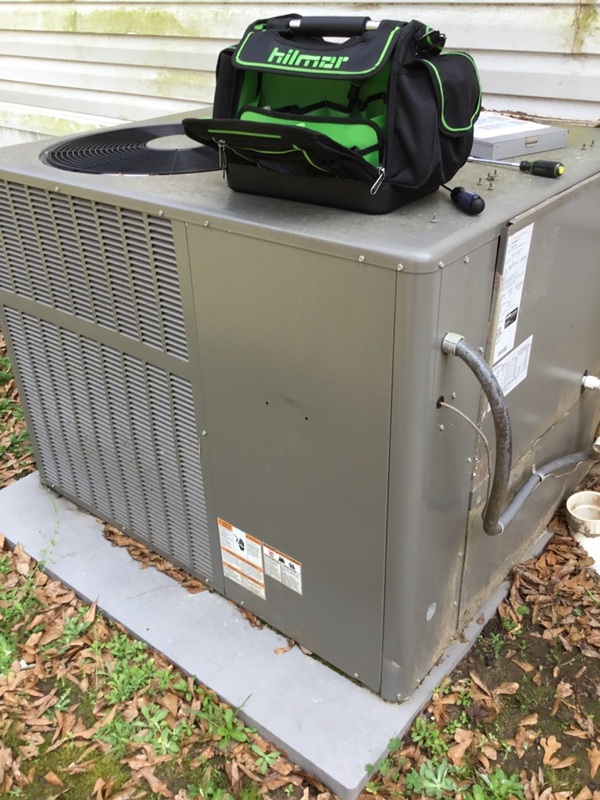 Studies have shown that keeping your AC system tuned up and maintained properly not only provide excellent heat and air conditioning but is cost effective as well. 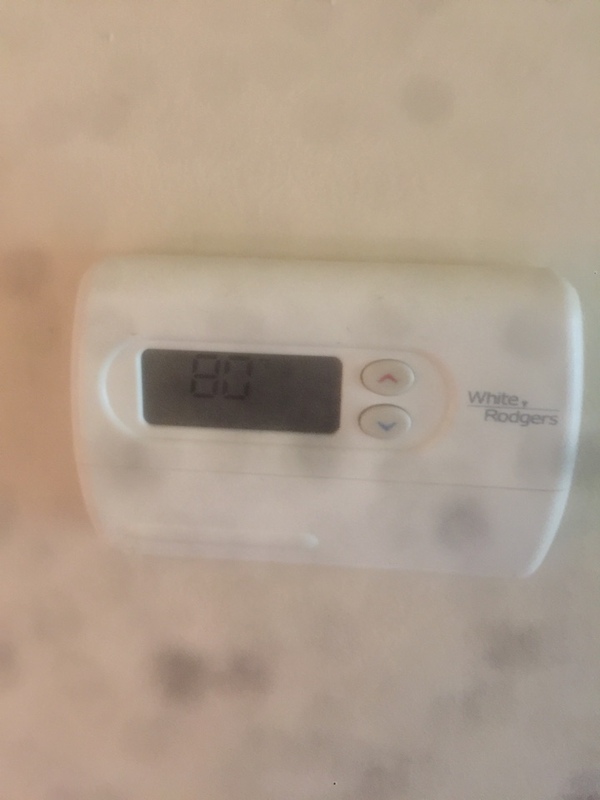 Hundreds of dollars can be saved each year when the proper equipment is installed for indoor air control. Call today for more information 334-285-7065.